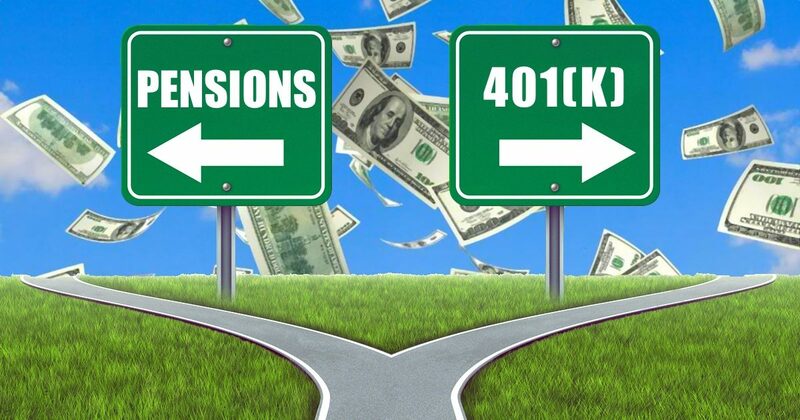 Say “No” To 401(k)’s and “Yes” to New Revenue! 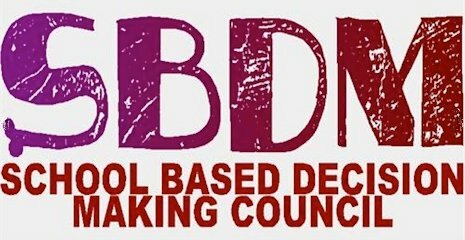 Some groups are advocating to strip our SBDM decision-making power away. 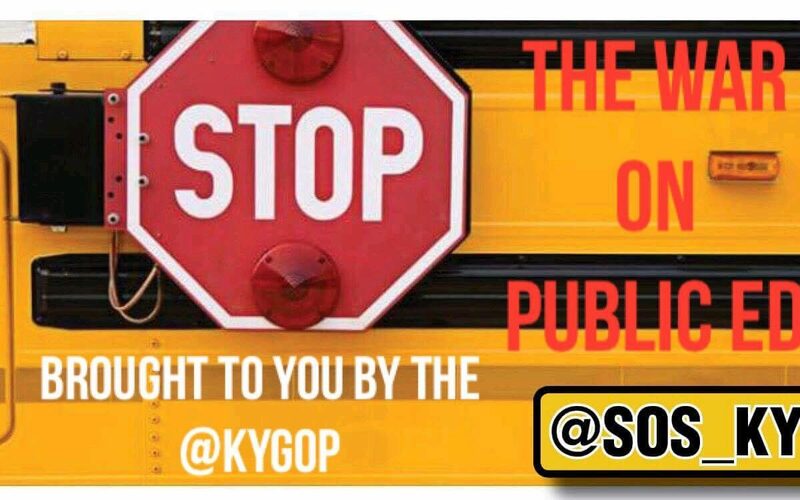 This could happen during the next legislative session. How can you help keep SBDM power at the local school level? Join our SBDM Support Group on Facebook Email Education Committee Members Support SOSKY so you can stay informed Thank you!